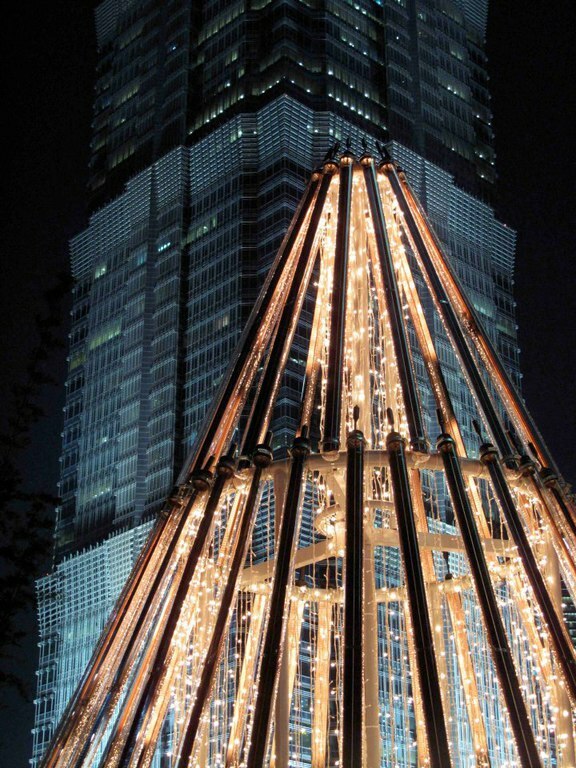 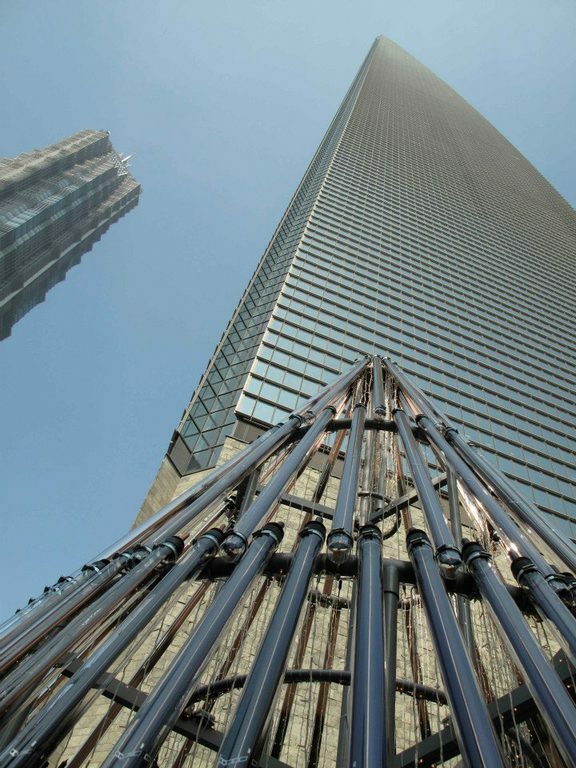 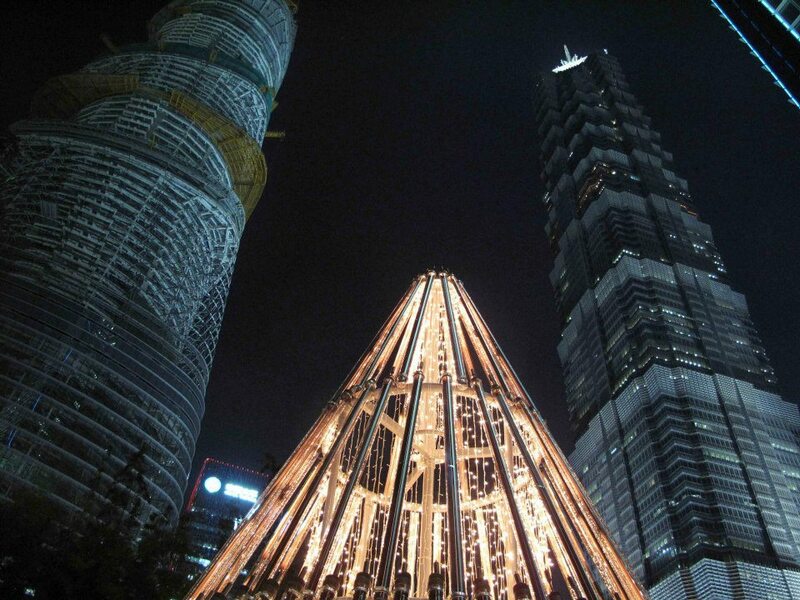 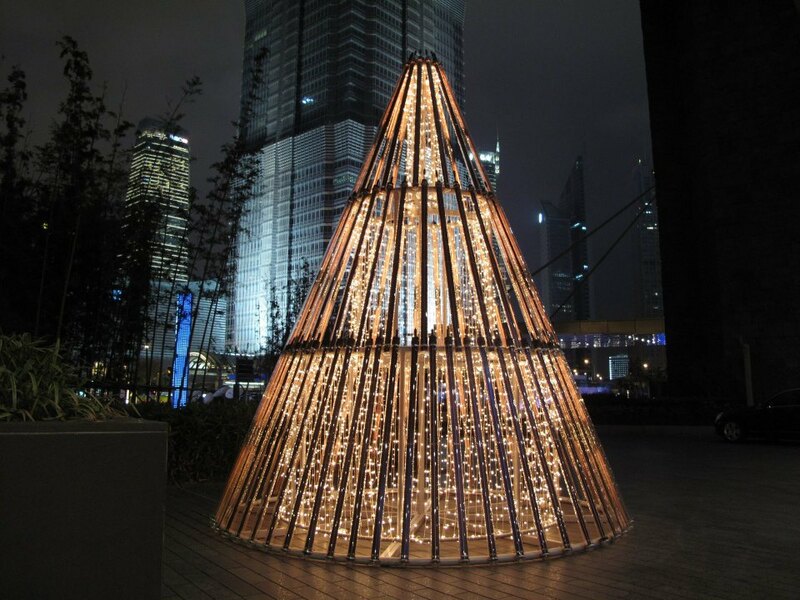 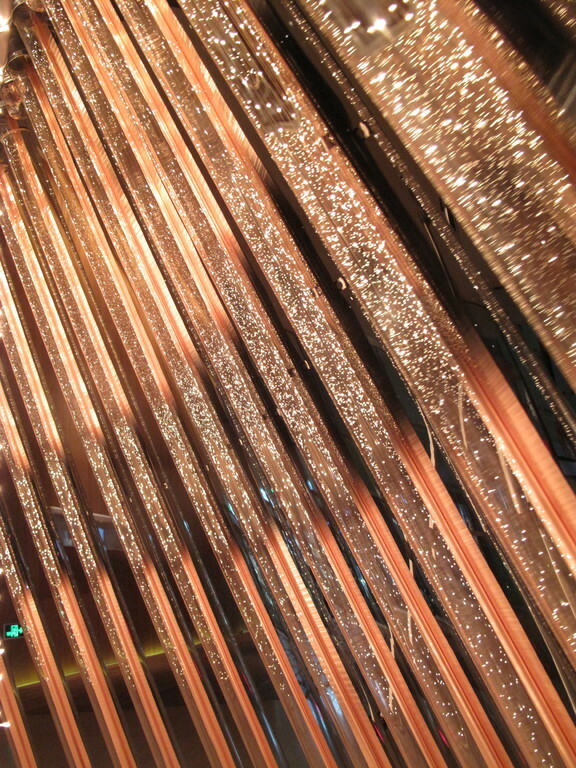 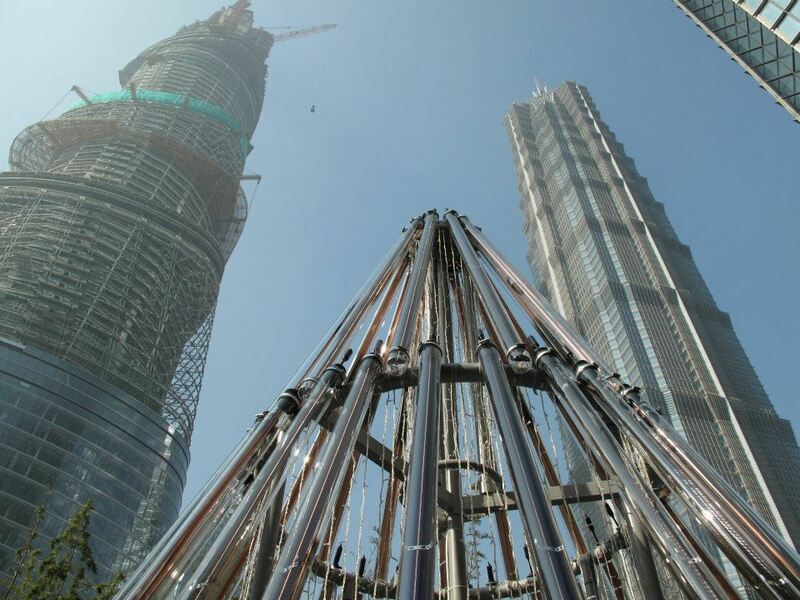 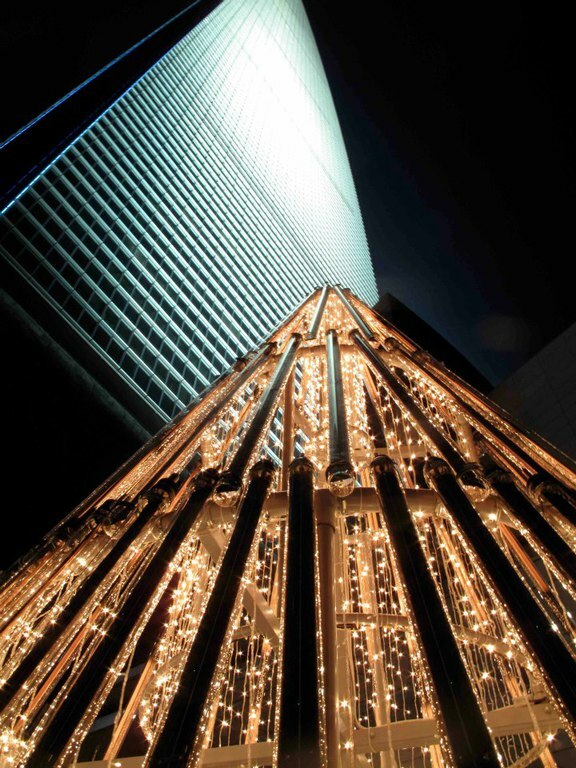 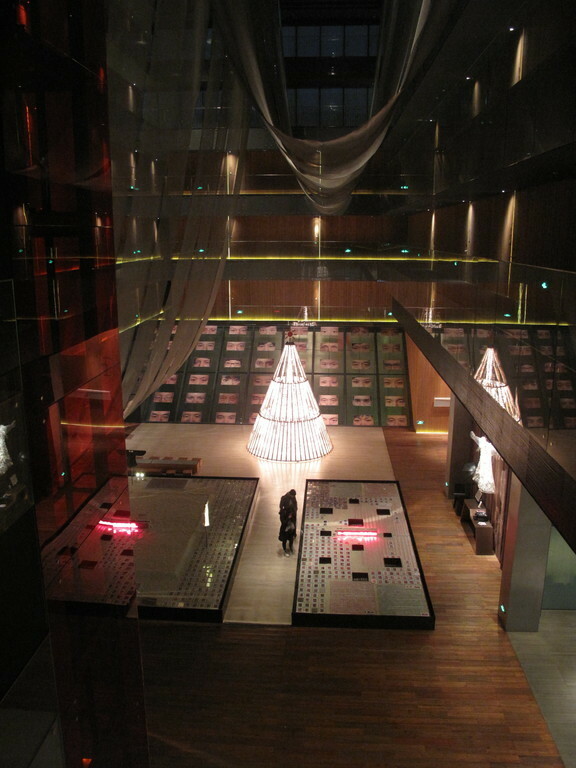 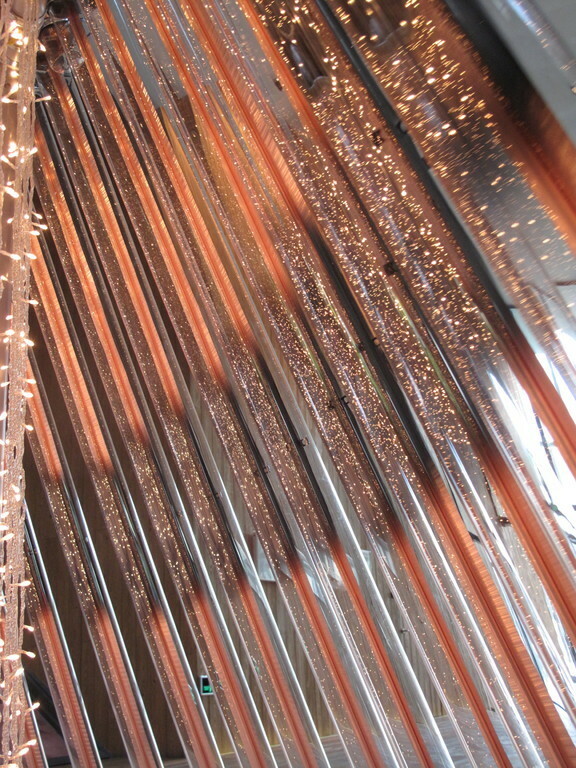 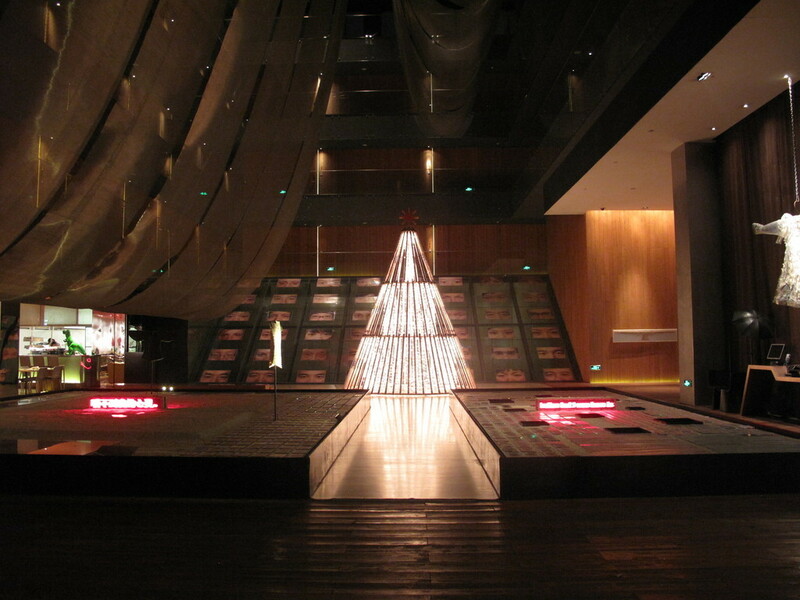 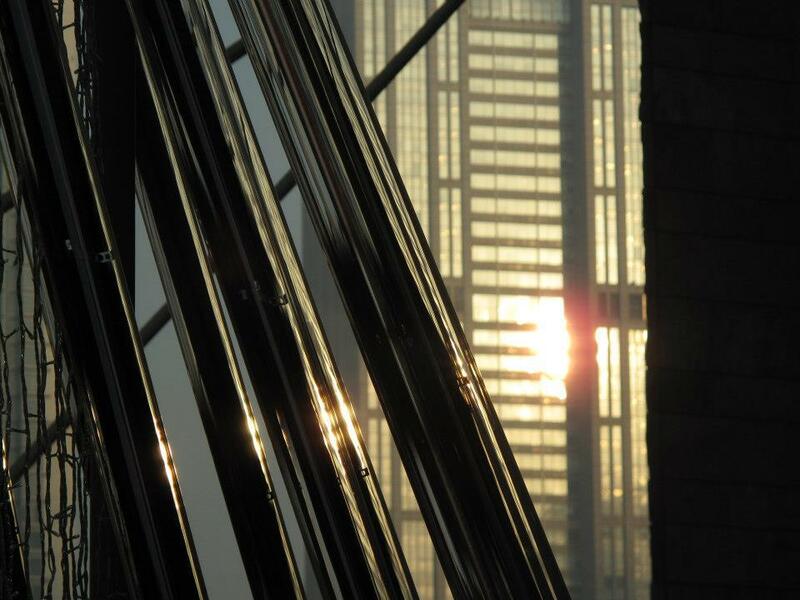 Selected by Forbes as "2012 Top 10 Christmas trees worldwide"
Shanghai – Park Hyatt Shanghai and Viessmann Heating Technology Beijing are pleased to present an innovative Christmas tree installation constructed out of 105 solar thermal vacuum tubes. 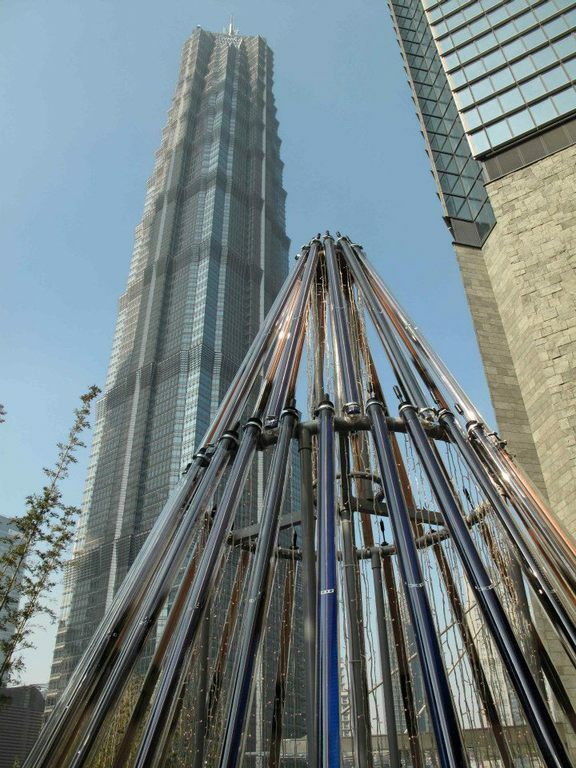 On display from 27 November 2012 to 2 January 2013, the “solar tree” sculpture will measure over five metres in height and four metres wide at its base. 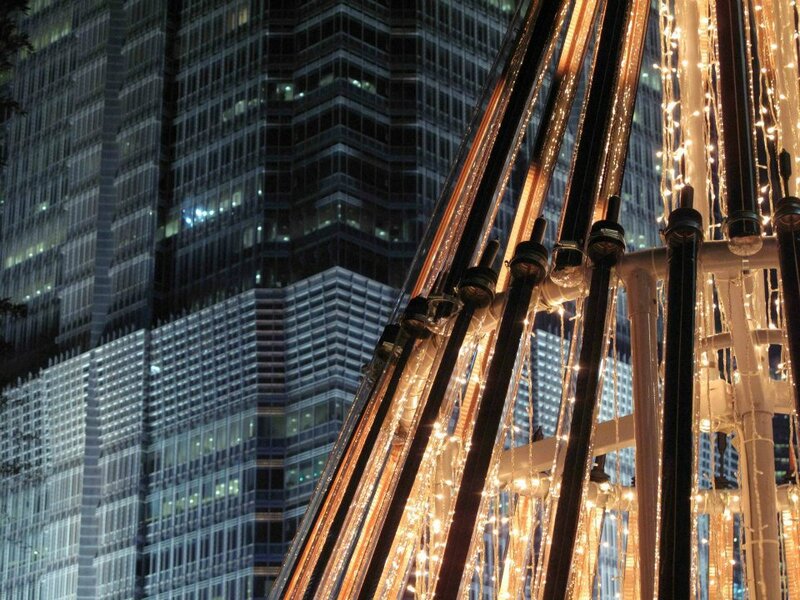 Warm-white LED bulbs illuminate the conical interior, resulting in myriad reflections on the transparent glass tubes. 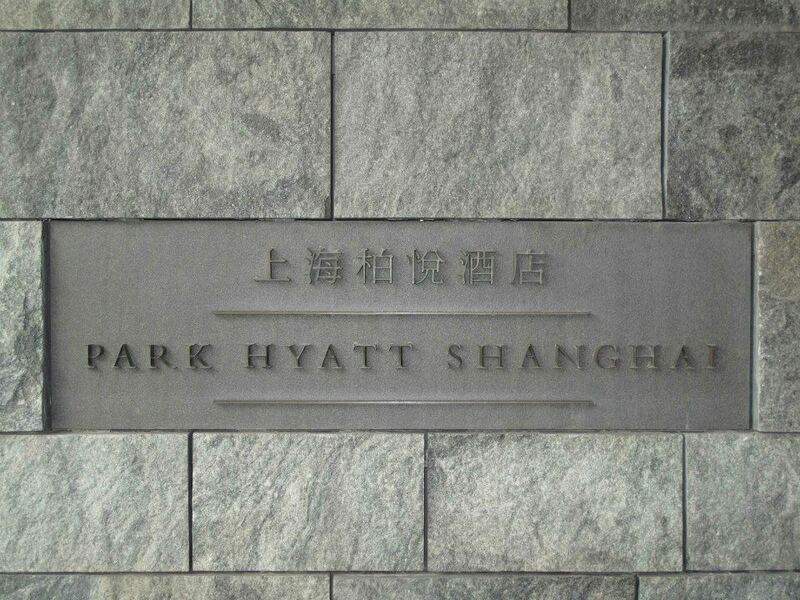 Park Hyatt Shanghai is the embodiment of luxury and splendour, and continues to be one of Shanghai’s most beloved destinations. 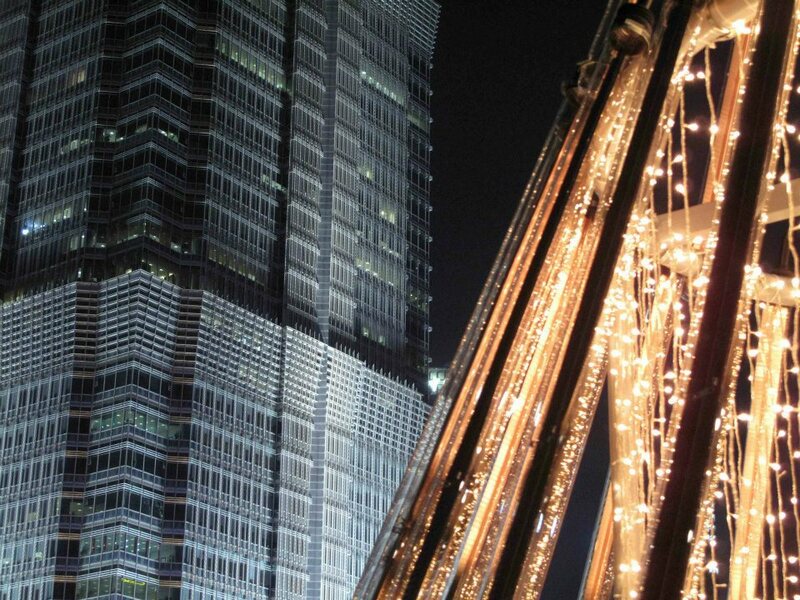 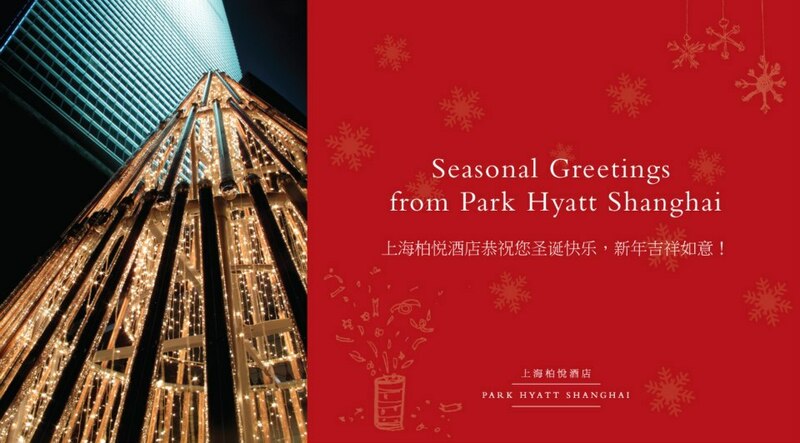 Plan your festive visit to Park Hyatt Shanghai and see the magnificent Christmas tree. 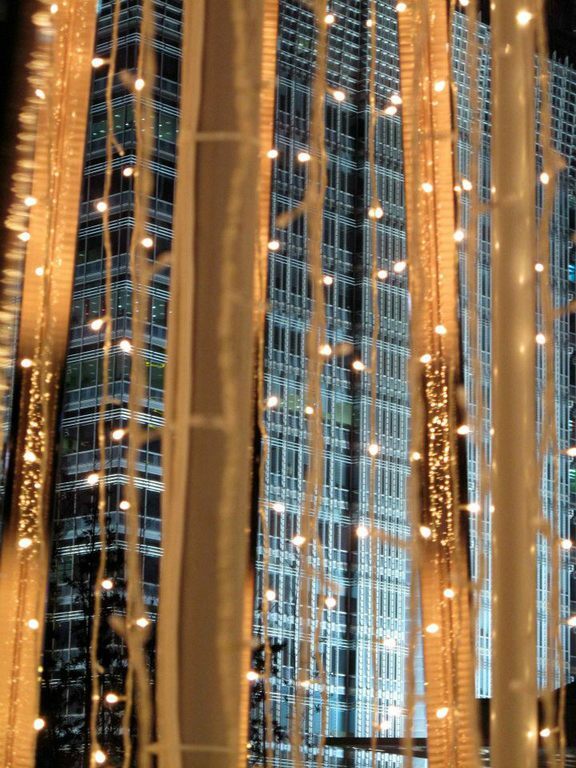 The spectacular lighting of the hotel's Christmas tree also kicks off the festive season with a variety of promotions for you to celebrate the holidays in style. 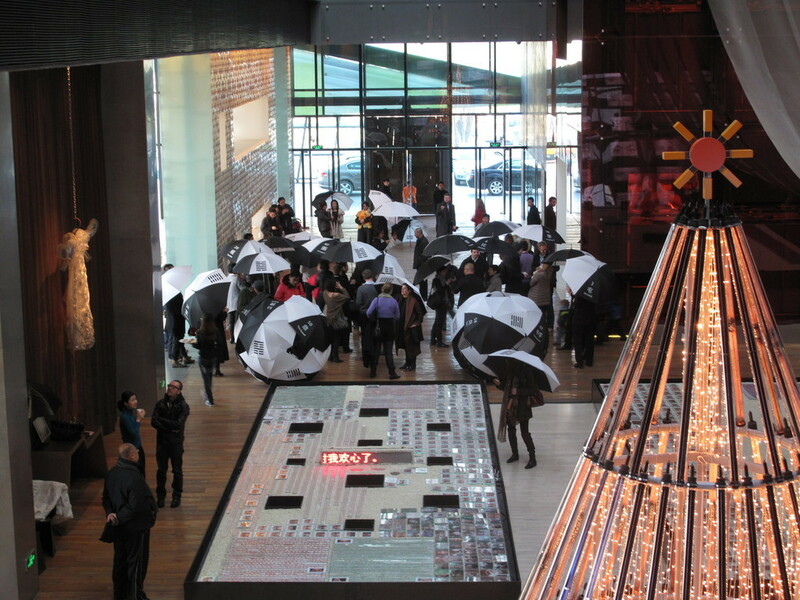 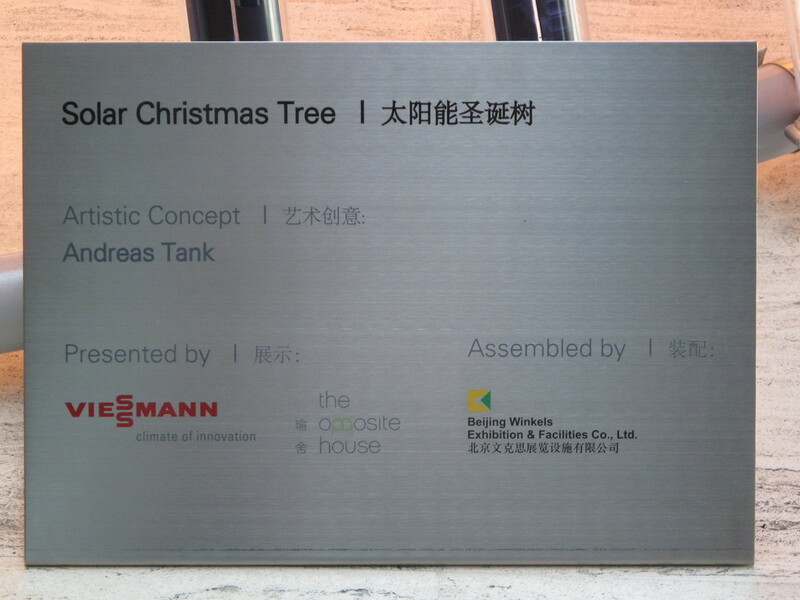 The Opposite House Beijing in conjunction with Viessmann Heating Technology presented an innovative and sculptural Christmas tree designed by Andreas Tank. 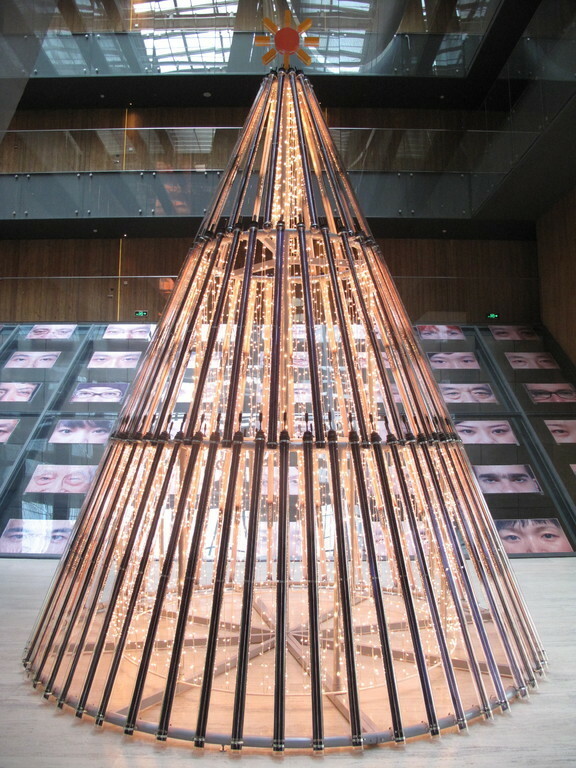 On display from 4 December 2011 to 9 January 2012, the “solar tree” was constructed out of 105 reclaimed solar thermal vacuum tubes used to harness the energy of the sun. 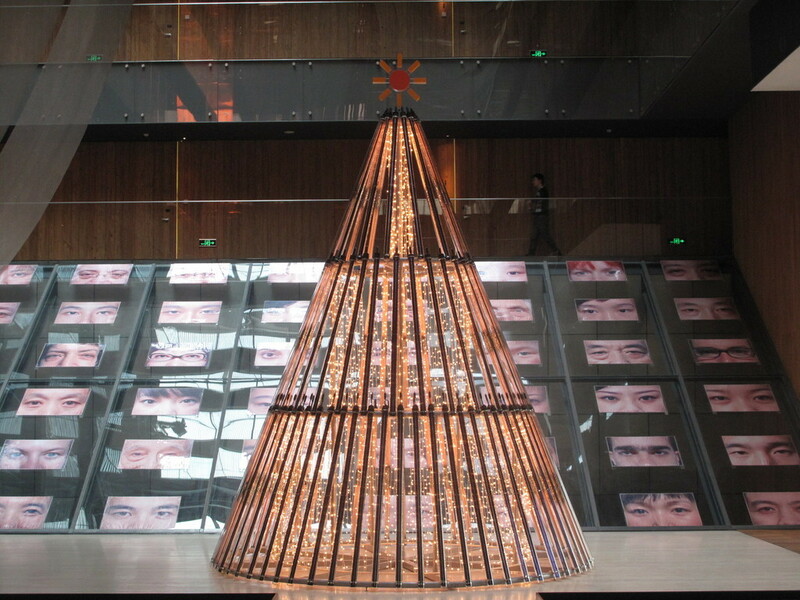 The Christmas tree was nearly 6 metres in height and 4 metres wide at its base. 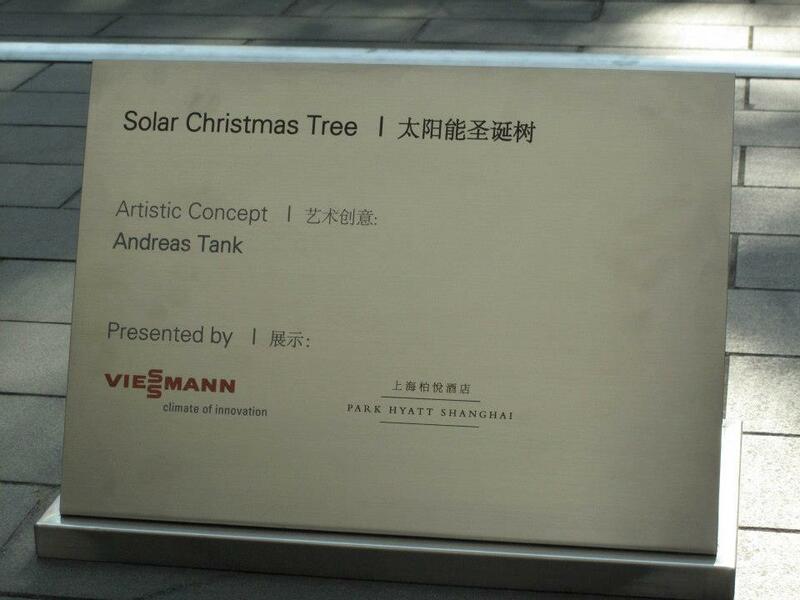 A three-dimensional solar energy icon designed by German graphic artist, Karl Duschek, exclusively for Viessmann took the place of the traditional star representing the potential of solar power. 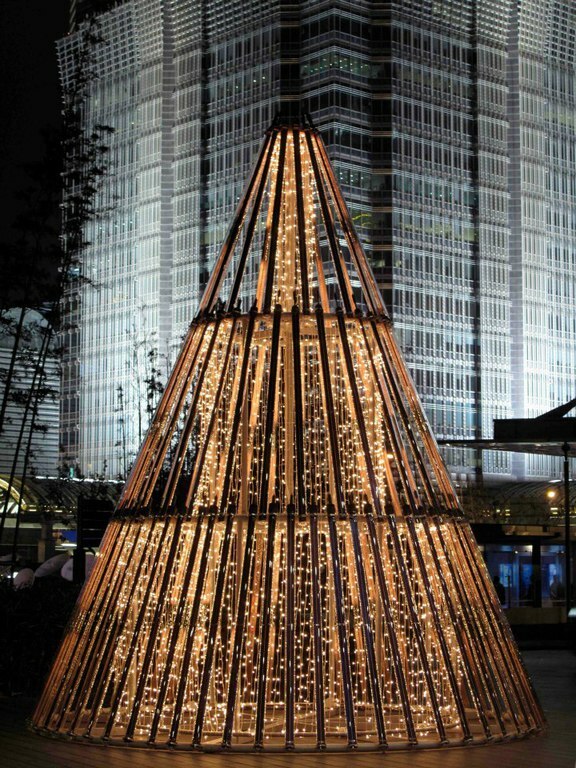 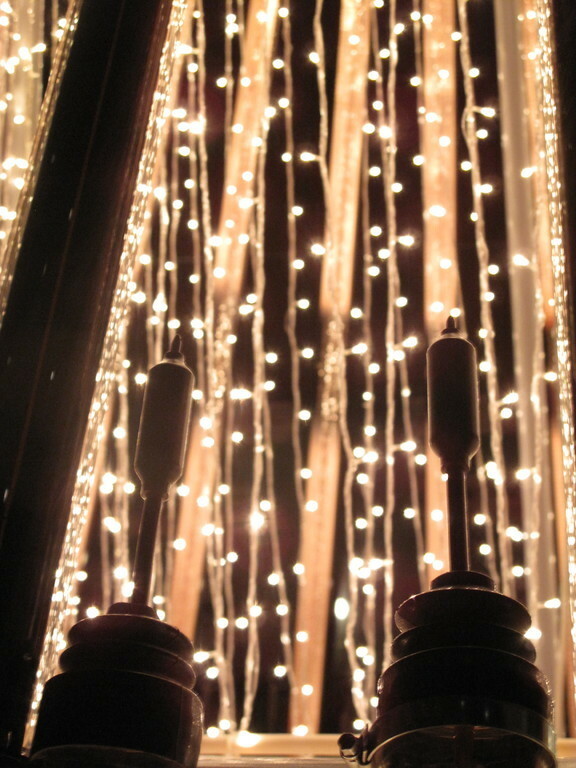 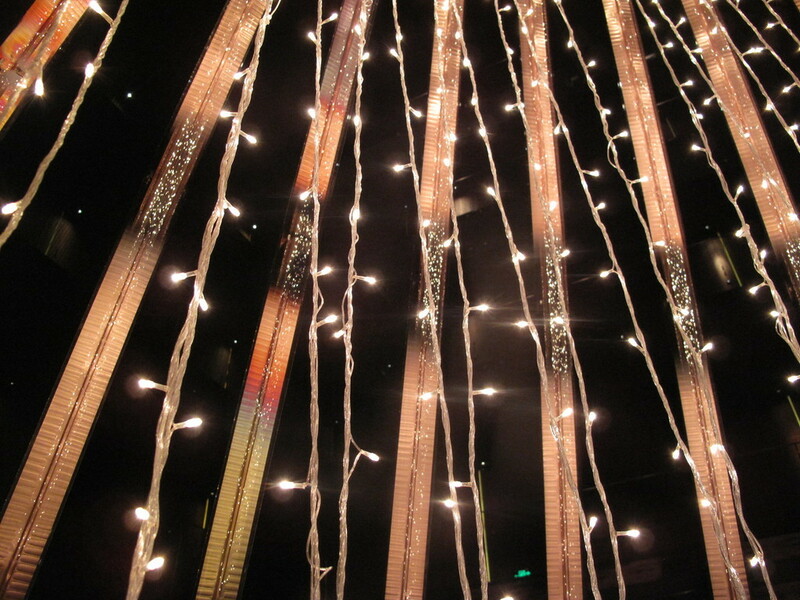 The tree was lit with energy efficient warm-white LED bulbs for a modern look.